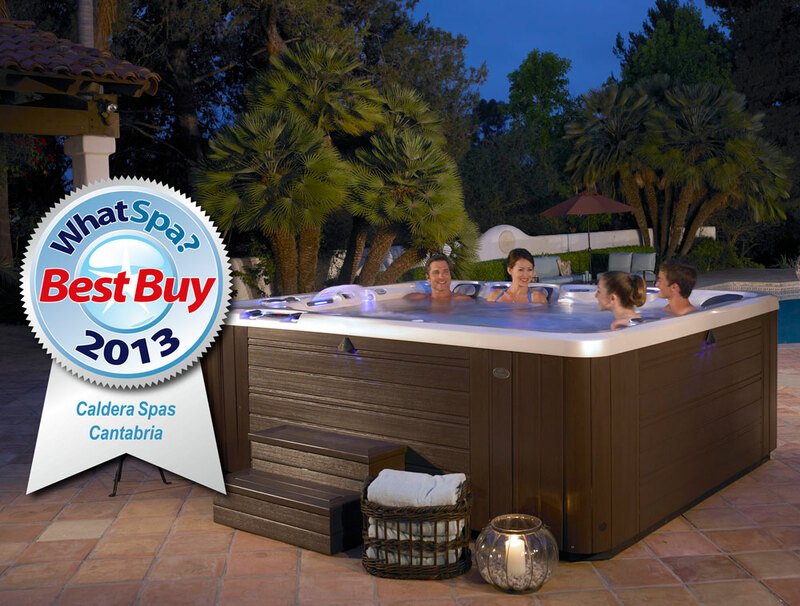 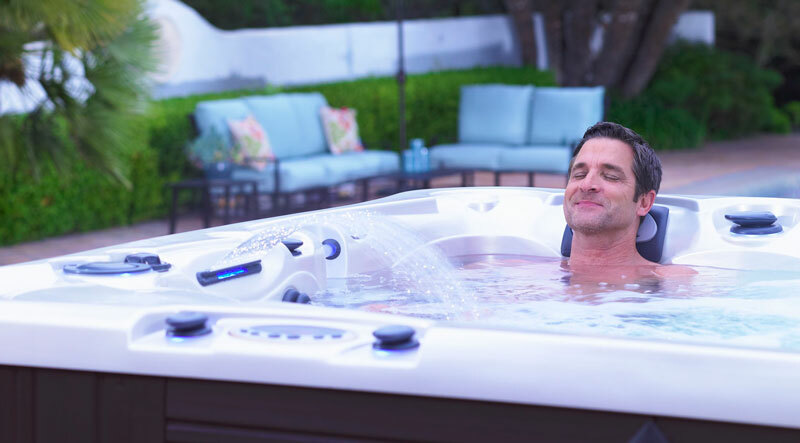 The UltraMasseuse® system, an exclusive feature of the Cantabria® spa, has an impressive range of options for customizing your hot tub experience. 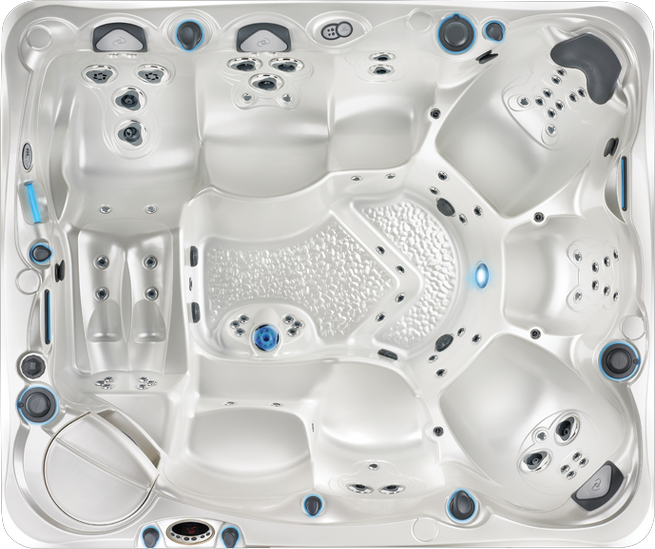 Each of the six sequence modes are adjustable, letting you melt away tension at your own pace. 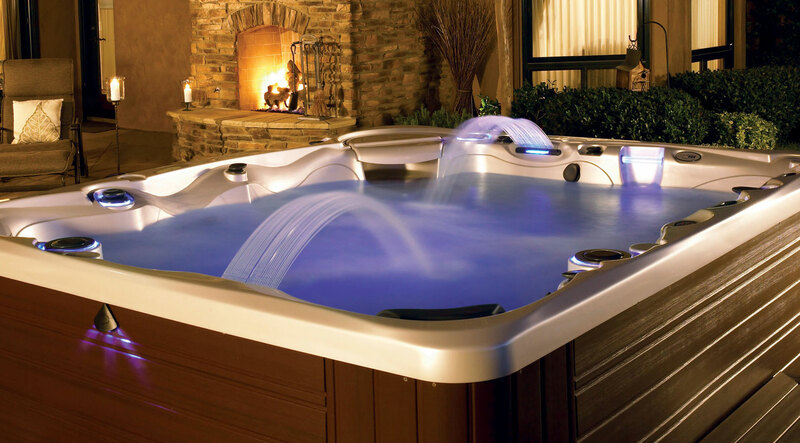 The Air Jet System produces a gentle soft-tissue massage through strategically located air jets.